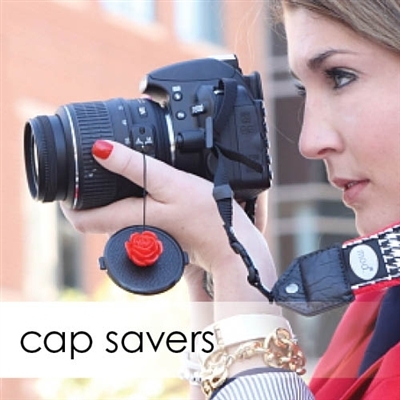 Cap Savers – Pink Rhinestone. I seriously need this! I love the Happy Floral Camera Strap! 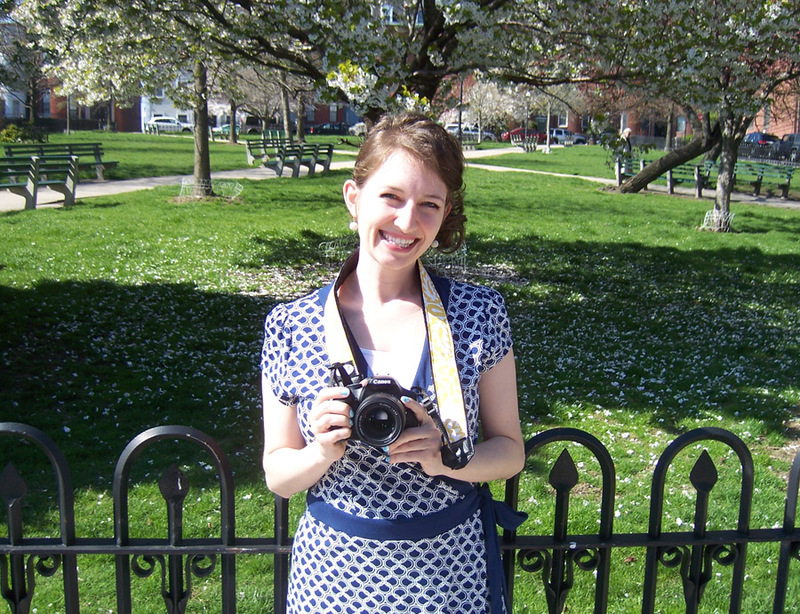 I just got a new camera for my birthday…my first camera with a strap!!! 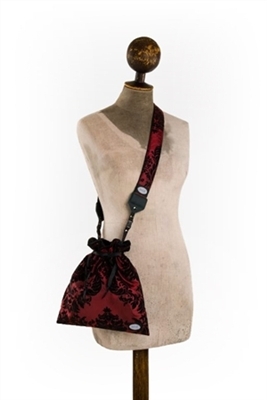 I would pick the red damask strap! 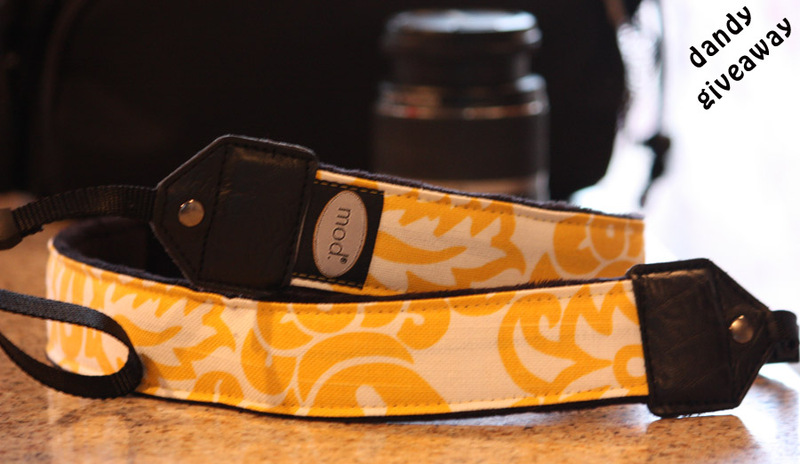 I like the Basic Camera Strap – Yellow Damask. 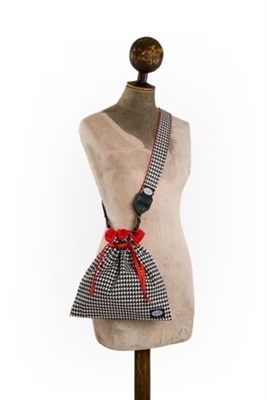 I really like the Earthy Zig Classic Camera Strap. But I’d be happy with any of them! I think the lens cap savers are pretty cool. I am always worried about losing my lens caps. The copper stud cap saver! i need that in my life! 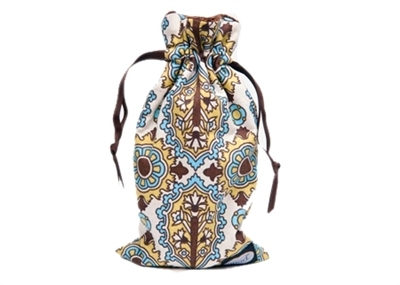 I really love the Premium Strap – Cheerful Zig. I keep losing my lens caps!! I desperately need the Cap Savers – Clear Rhinestone !